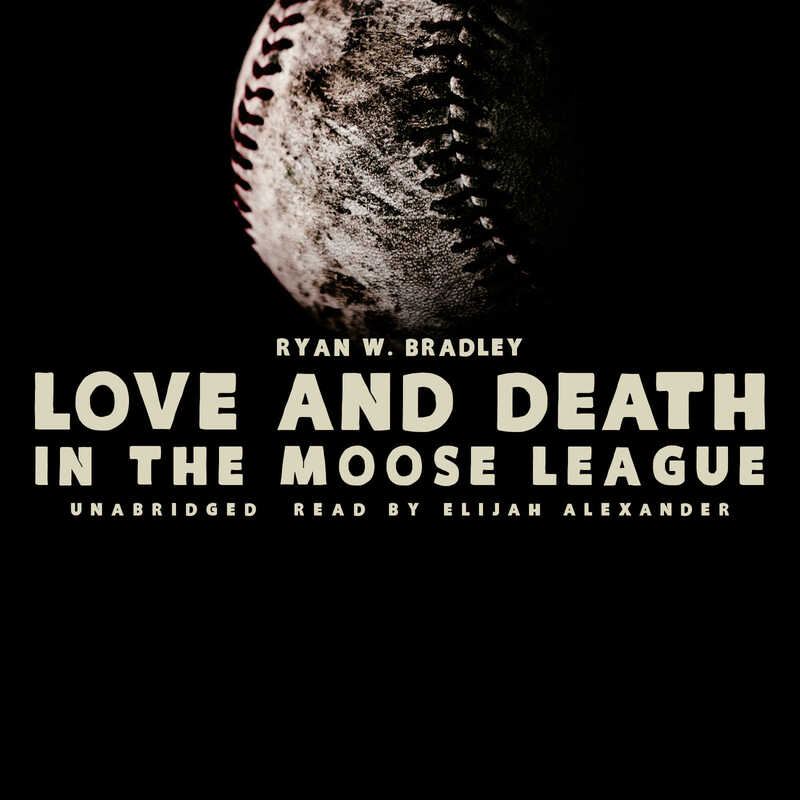 My baseball story, “Love and Death in the Moose League” has been around for a few years now. It came out as a standalone ebook, and last year I sent 50 printed and bound copies to friends to celebrate the start of the baseball season. In December it will appear within the covers of my long-awaited (by me at least) collection, Nothing but the Dead and Dying. I’m excited to say that while you wait for December you can listen to the audio version of the story! You can download it at Downpour for 99 cents and spend half an hour of your time with a washed-up ball player who just doesn’t want the game to end. Personally, my favorite part of the story was getting to have a character nicknamed “Peaches.” I once spent nine months working in a call center and gave that very nickname to a coworker. By the time I left that job even his mother was calling him Peaches. Anyway, go pick up the story, it’ll cost you less than a cup of coffee and last you longer. Nothing but the Dead and Dying is out December 2 in paperback from Civil Coping Mechanisms and various audio formats from Blackstone Audio.